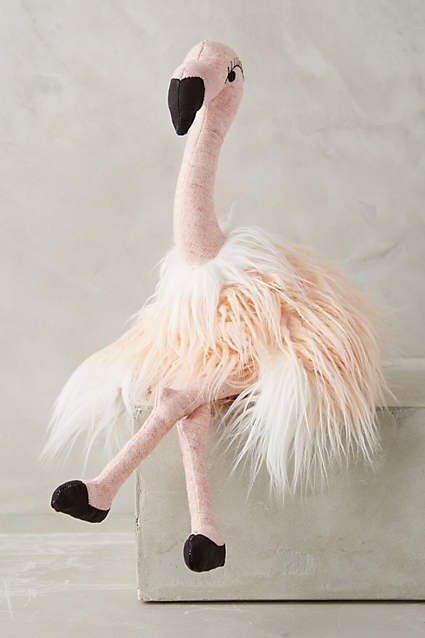 These are your animal loving friends, and they are a blast to shop for around the holidays. Everyone has a crazy cat lady friend, or maybe a friend that points out every single dog she sees on the sidewalk. Do you have a family member who loves animal decor? What about your friend who should be engaged to her pets rather than her fiancé? 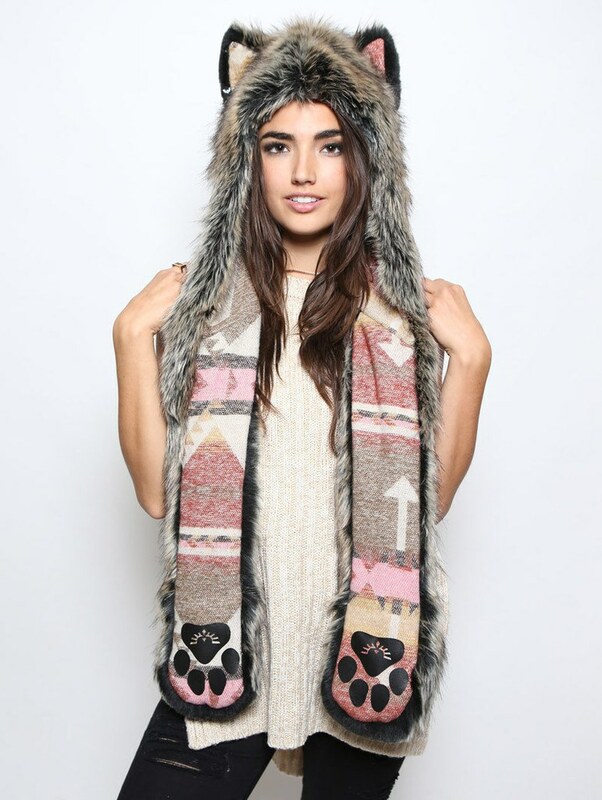 These are your animal loving friends, and they are a blast to shop for around the holidays. If you aren't sure what to get your fur loving friends, here are 12 gift ideas that might give you some inspiration. 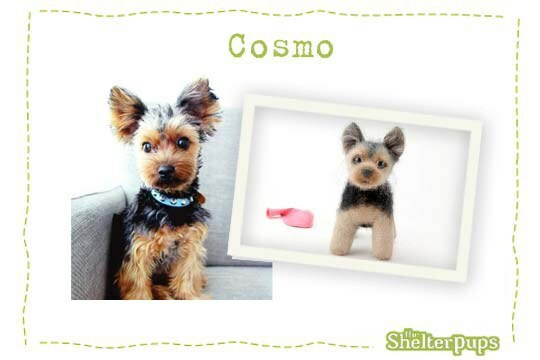 Shelterpups.com allows you to send in any picture of your dog or cat and they will make you a custom plush version of your baby! The money is donated to help shelter animals, so it's a win-win. 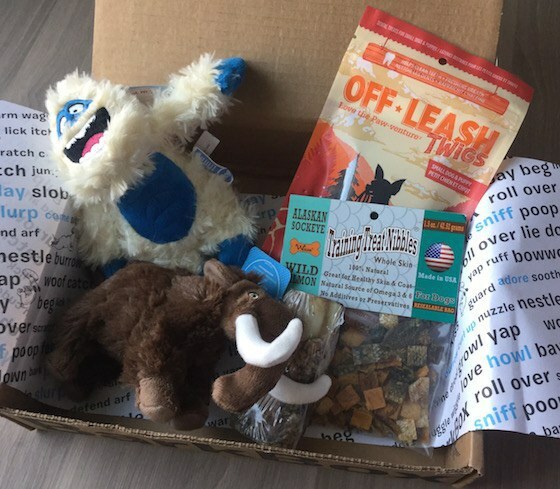 You get a package filled with toys and all natural treats delivered to your door every month (depending on what monthly package you picked out). It's great for those animal lovers who insist on no gifts, since it's technically a gift for their fur child. Congratulations, you found the friendship loophole! This subscription box is for the human instead of the cat. 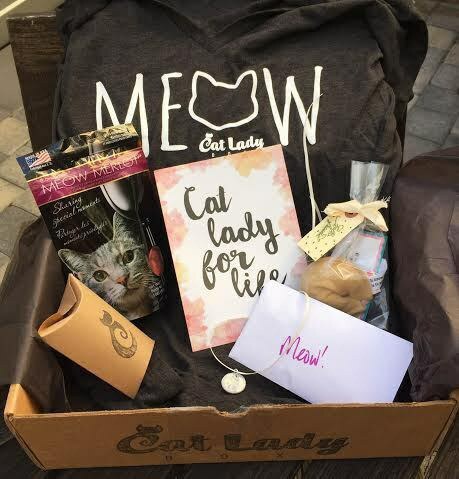 However, on the website, you can choose the CRAZY Cat Lady box instead if you wish, which includes 2 items for the cat as well. 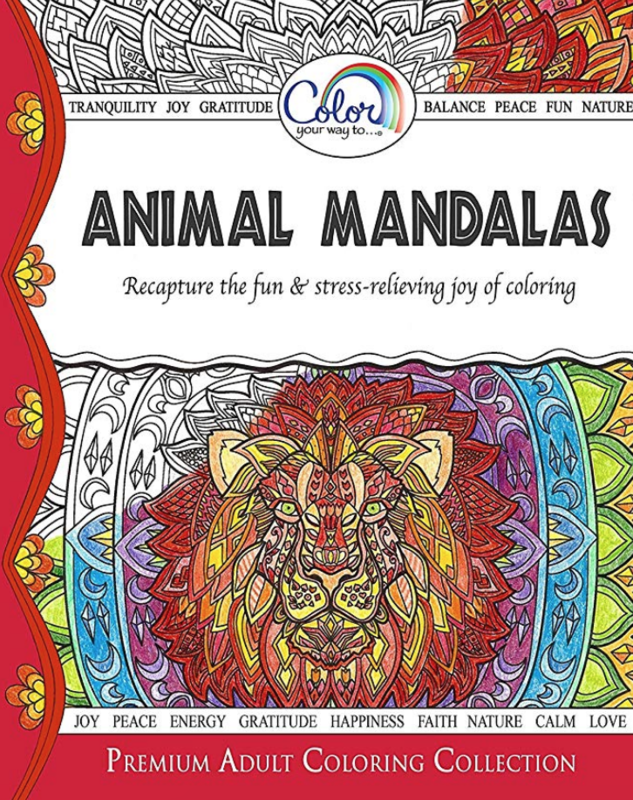 A coloring book will allow your friend's creative side to come out for a while! The coloring is fun -- there's no denying that. With a new year right around the corner, a new calendar is a perfect gift. What makes a calendar awesome? Baby animals! What makes a calendar even better than that? Hot guys and baby animals! If you think your friend won't be able to get enough of those hot guys and baby animals, there is a whole book available! Whether you choose just an animal print or one complete with ears, a fuzzy bathrobe is going to be a loved present by anybody. They are just so warm and cozy for the winter! 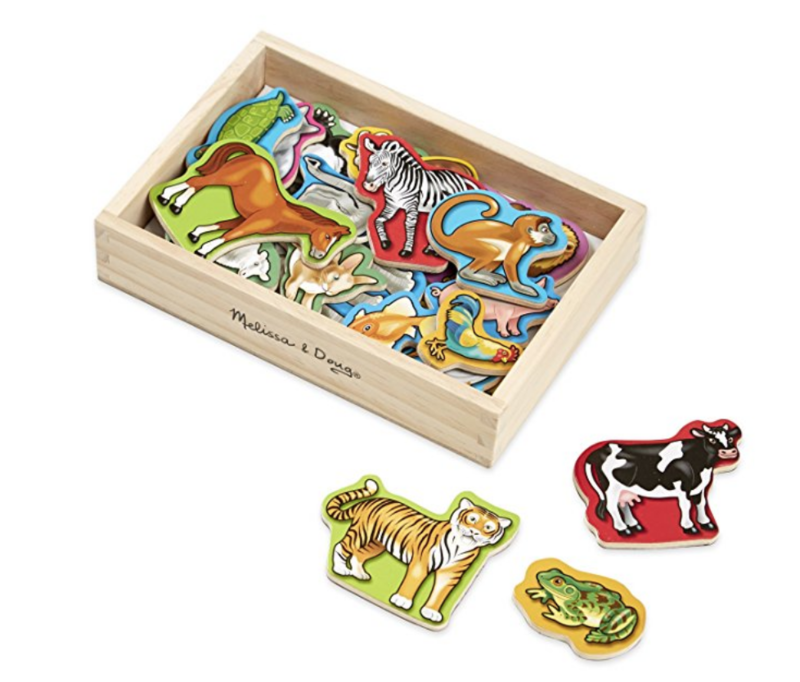 Cute animal refrigerator magnets are perfect for decorations or hanging pictures or memos. You can't go wrong here. They will appreciate anything involving their favorite animal of all time. This is a gift that will keep them warm and let them feel like the animal they really are. Ten percent of the net profits are donated to help endangered species and students are eligible for discounts! Again, a gift for the dog is a gift for the human. 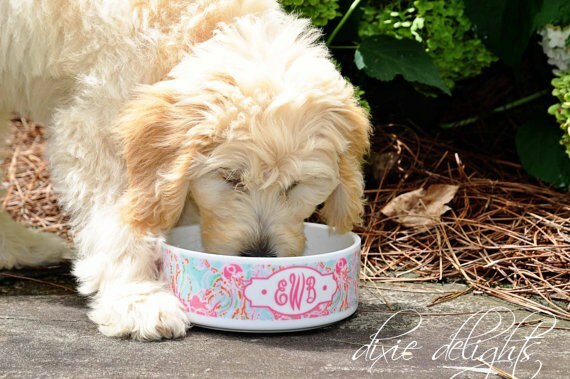 Order a customized food bowl for your friend's dog/cat and both of them are guaranteed to love you forever. Bonus points if you buy some treats to go along with it! 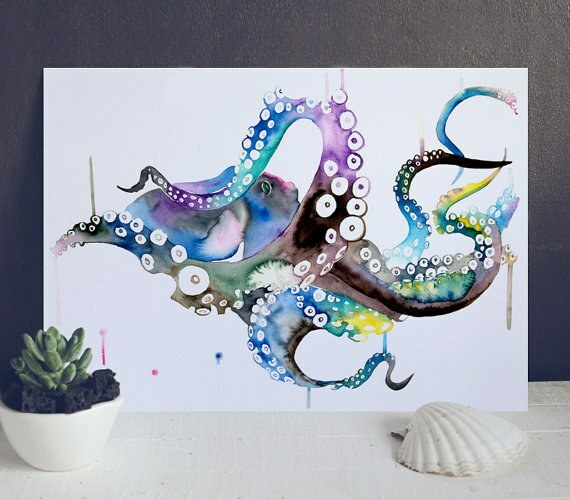 A cool wall painting of their favorite animal will definitely make them swoon. It's something they will get to look at and appreciate every day.